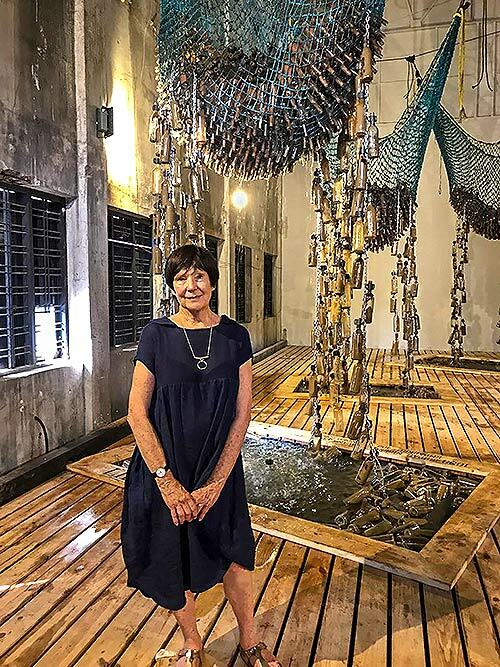 South African artist Sue Williamson poses in front of her installation, showcased at the Kochi-Muziris Biennale. 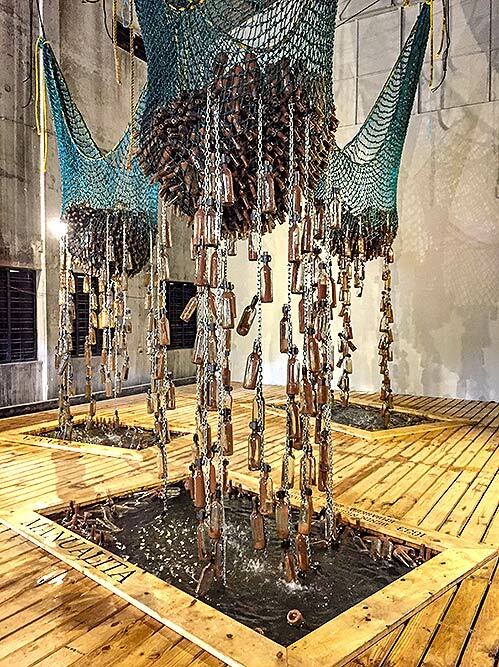 South African artist Sue Williamson's installation, showcased at the Kochi-Muziris Biennale. The artwork sheds light on the neglected history of slave trade. 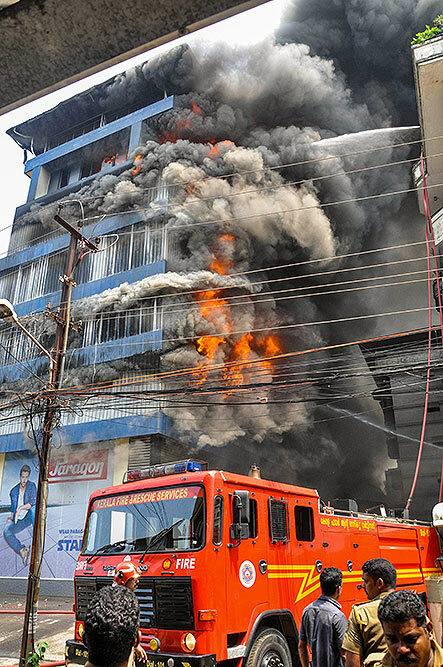 Fire fighters douse the fire which broke out in a footwear showroom and godown near Ernakulam South Railway Station, in Kochi. 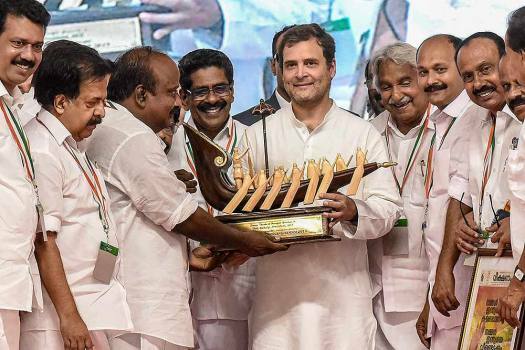 Congress President Rahul Gandhi being presented a memento at the party's state level convention near Marine Drive in Kochi. 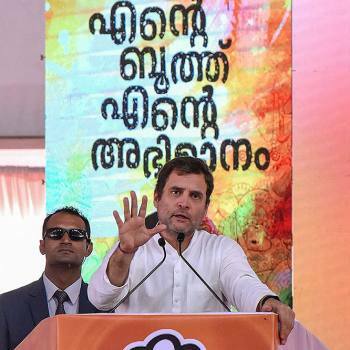 Congress President Rahul Gandhi addresses the party's booth level leaders's meeting near Marine Drive in Kochi. 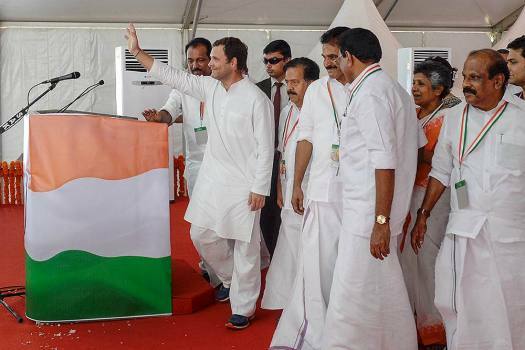 Congress President Rahul Gandhi arrives to address booth worker's meeting, in Kochi. 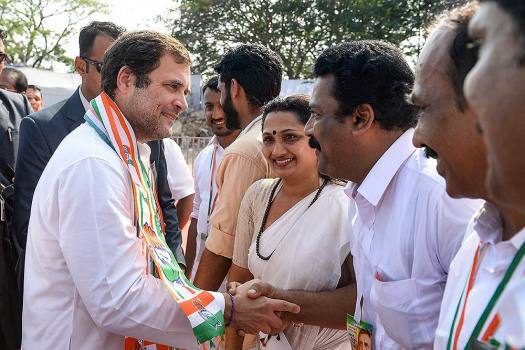 Congress President Rahul Gandhi interacts during booth worker's meeting, in Kochi. 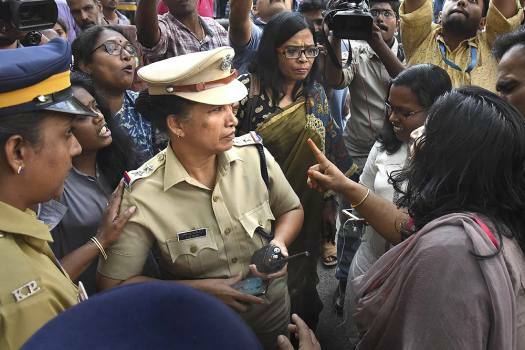 BJP Mahila Morcha members argue with the police officers during a protest against the entry by two women to the Lord Ayyappa Temple, in Kochi. 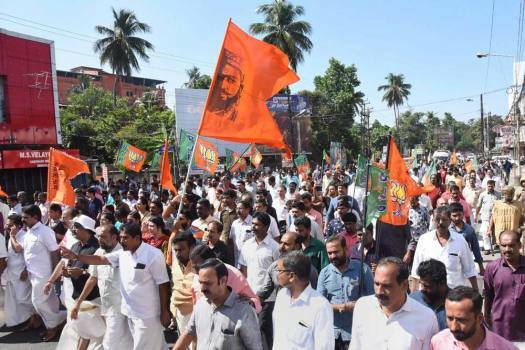 BJP Mahila Morcha members stage a protest against the entry by two women to the Lord Ayyappa Temple, in Kochi. 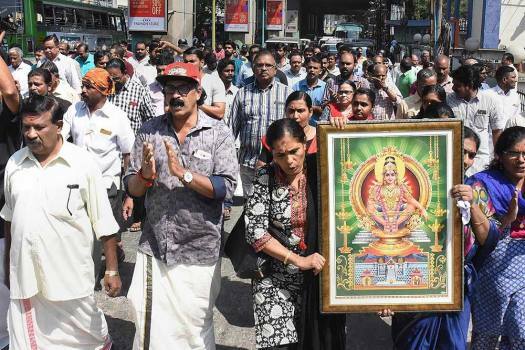 Protestors hold a picture of Lord Ayyappa during a protest called by various Hindu organisations in Kochi after two women entered the Sabarimala temple. 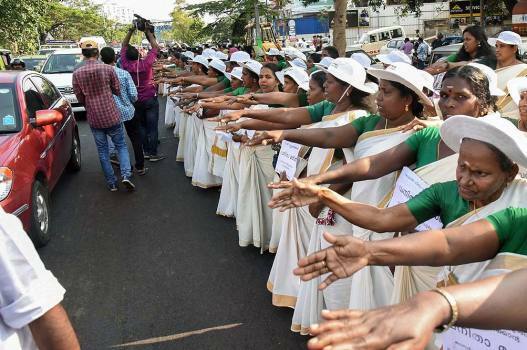 Thousands of women take pledge while participating in the 'women’s wall' against communalism and gender discrimination, in Kochi, Kerala. 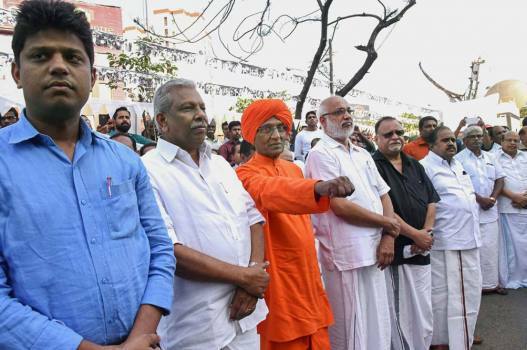 Swami Agnivesh and other activists participate in the 'women’s wall' against communalism and gender discrimination, in Kochi. 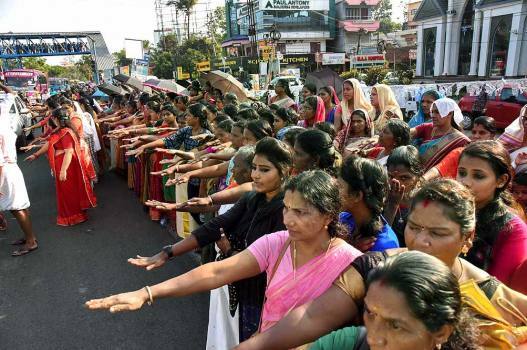 Thousands of women take part in the 'women’s wall' against communalism and gender discrimination, in Kochi. Narayanan was among those named to the Padma Bhushan by the Centre on Friday night in the Republic Day honours list. 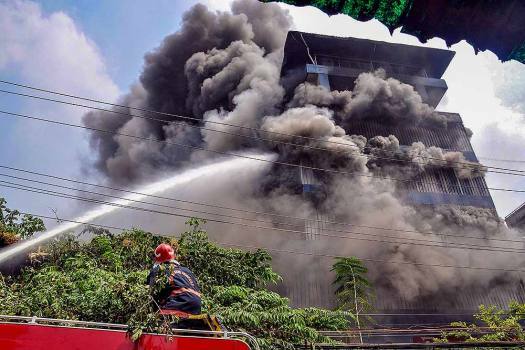 The incident occurred on Thursday morning at Southen Naval Command in Kochi, Kerala. Court of inquiry being ordered into the matter. 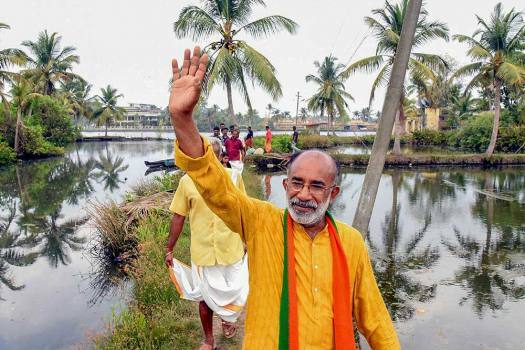 Senior Congress Leader and former Kerala Minister C.N. Balakrishnan, 87, passed away at a private hospital due to pneumonia. 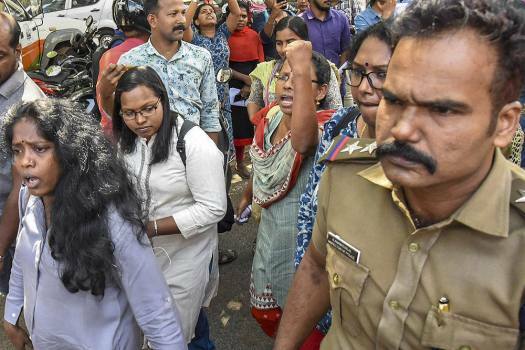 The activist, who reached in Kochi around 4.40 am along with six young women en route to the hill temple, has been unable to come out of the airport, with the protesters saying her group would not be allowed to proceed to the Sabarimala temple. 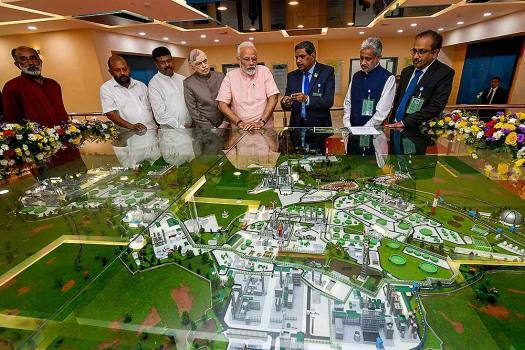 Tension prevailed at the airport as protesters announced that Desai and her colleagues, who reached here at around 4.40 am from Pune, would not be allowed to go out of the airport. 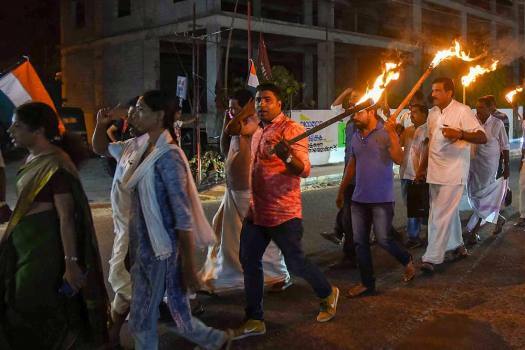 Justice Rajan delivered the earlier verdict on a petition filed by journalist-turned-CPI-M candidate MV Nikesh Kumar, who finished second in the election. 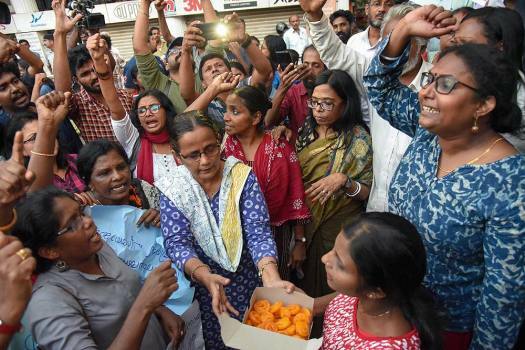 Preventing women from exercising the religious right of worship was punishable with imprisonment of three years under Sec 295A of The Indian Penal Code (IPC), petitioners said. Talent, hubris and plain sin...suddenly, the lights turned red for the hero. 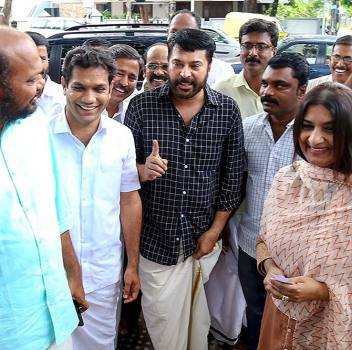 Dileep’s journey—from a nowhere boy in old kolhapuris to superstar—has veered off to jail.